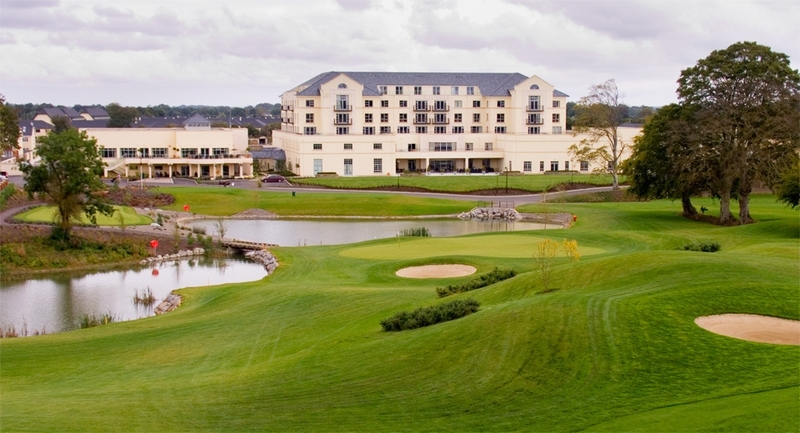 This stately golf resort is 2.9 km from Trim Castle and 10.6km from the M3 motorway. The subdued rooms feature satellite TV and free WiFi. Suites add whirlpool tubs and flat screens, and some also have sitting areas and dining rooms. In addition to the 18-hole golf course, there’s a fitness centre, an indoor pool and a kids pool, plus an aerobics studio and a spa. There’s also a restaurant, casual bar/grill and 2 lounges on-site. 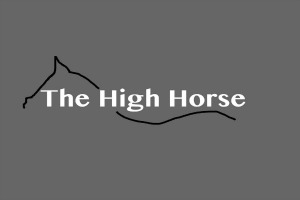 Opposite Trim Castle, this modern hotel is a short drive from both Knightsbrook and County Meath Golf Clubs. The subdued rooms feature private bathrooms, flat-screen TVs and WiFi access, as well as tea and coffee-making equipment. There’s a café, bar and restaurant, plus a rooftop garden overlooking the castle. 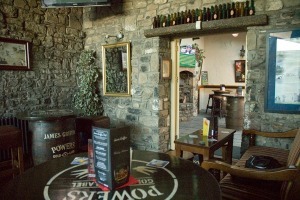 It is located in the heart of Trim town in walking distance of all historic attractions, local restaurants and bars. 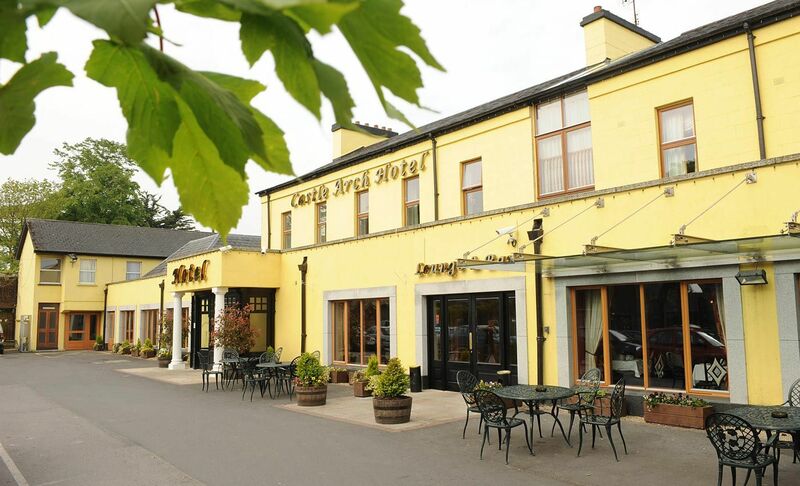 This unassuming hotel is just a short walk from Trim Castle and a short drive from both Knightsbrook and County Meath Golf Clubs. The cosy rooms feature en suite bathrooms, TVs and tea and coffee making facilities. Facilities include a restaurant, a lively fresh bar, an on-site nightclub and free guest parking. The hotel is located within easy walking of the towns bars and restaurants. Boyne View is situated on the banks of the River Boyne Boyne 3.5km from the heritage town of Trim which is home to the oldest Norman Castle in Europe. Boyne View is only 44km from Dublin City Centre. 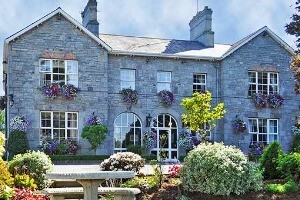 Less than one hours drive from Dublin Airport and City Port. 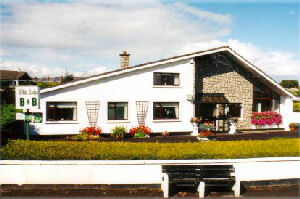 Boyne View is an ideal base for touring Dublin and The Boyne Valley. The rooms are beautiful, with en suite facilities and original antique furniture. 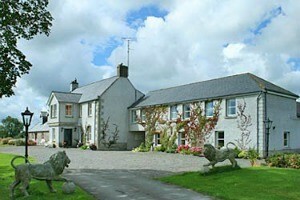 Boyne View provides the authentic old Irish farmhouse experience, set in acres of beautiful Irish countryside. 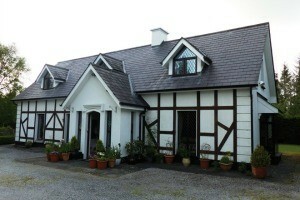 This Georgian property, dating to 1825, is situated on the outskirts of Trim, just 1.5km outside Trim on the Dunderry road. The accomodation is tastefully decorated with each room unique in colour and layout. It is situated within easy driving distance of Dublin Airport, Dublin City itself, Blanchardstown Shopping Centre, Knightsbrook, County Meath and Royal Tara Golf Clubs, as well as the world famous Newgrange Burial Mound, Tara Hill and other areas of historical interest. Located just a short drive from Tim town and her bars and restaurants, and local to Knightsbrook and County Meath Golf Clubs, as well as all thelocal places of historical interest. Address: Longwood Rd. 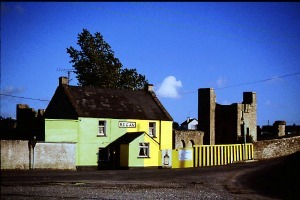 Trim, Co Meath. 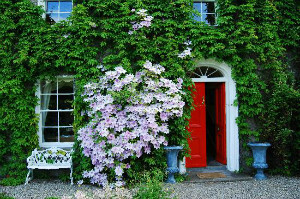 Highfield House is an elegant 18th century period residence situated on an elevated site, overlooking Trim Castle and the River Boyne. Accommodation is very spacious with eight magnificent en suite guest rooms with features including colour TV, direct dial telephone and tea/coffee making facilities, beautiful views from all rooms, babysitting service, laundry service and central heating. With a short scenic walk you find yourself in the centre of town with access to all local bars and restaurants. Whitelodge B+B is a modern town house with a warm friendly welcome in a homely atmosphere with excellent food and accommodation. The rooms are spacious ensuites with flat screen, satellite TVs, wifi, hairdryer, tea and coffee making facilities and safety deposit boxes. All rooms are ground level and there is ample private parking. Located just off the centre of town but within easy walking distance of all the towns bars and restaurants, places of interest and a short drive from the towns two golf clubs.